So I need just one more hour to get this one finished and then wait for sunny weather to take some more photos. I prefer to take photos in my garden, the light is normally really nice. This spring has come with more Levante (easterly) winds and rain. And no change for the time being. Yesterday I went to see my patchwork teacher Loles. 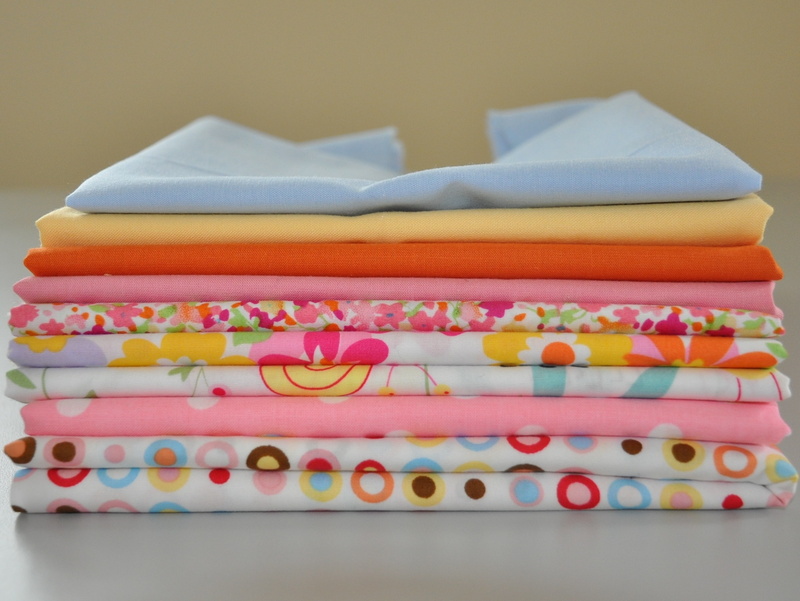 She has a small shop in Almoradi and since 3 years she is giving patchwork and quilting lessons. 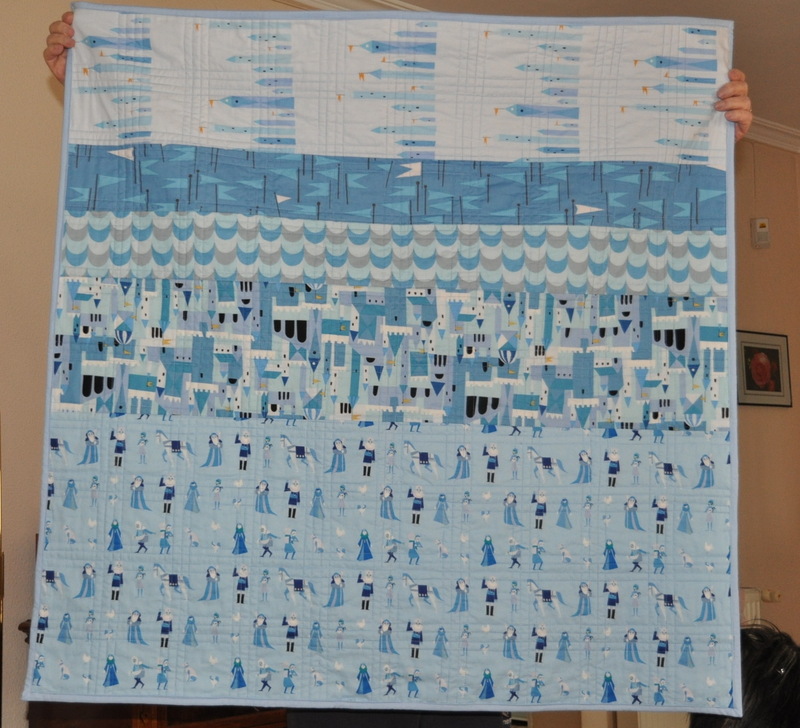 This is where I started my quilting passion. 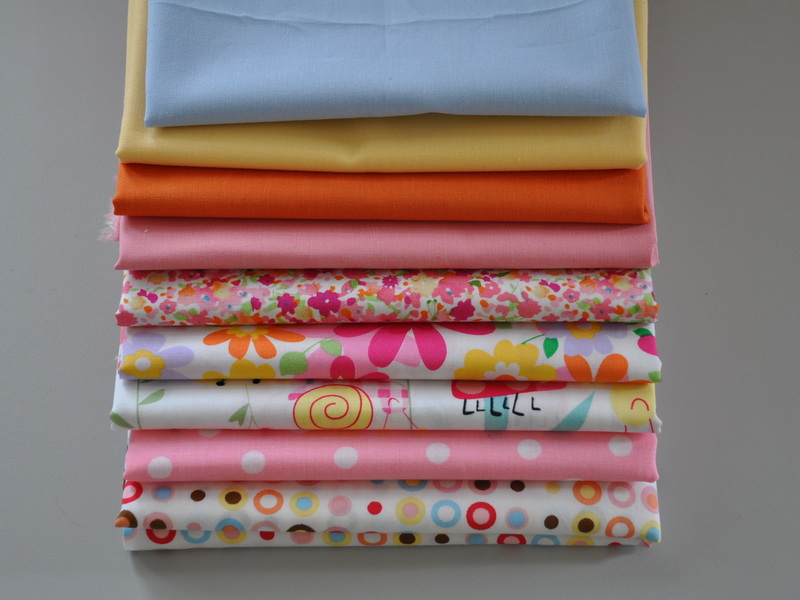 I have bought a new stash that I called Barcelona as all fabrics are produced in Spain. 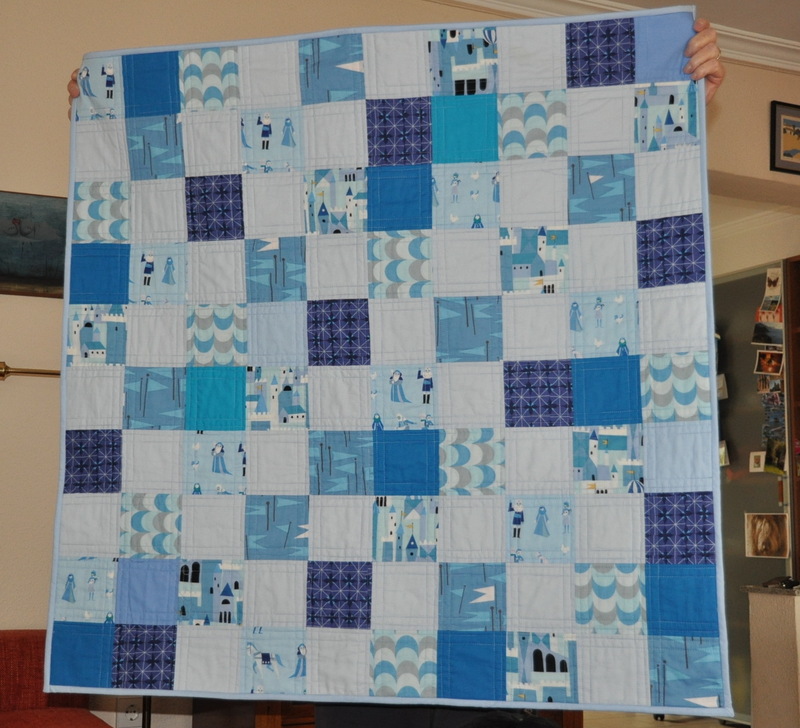 It is a nice combination of pattern and solids and will do for a nice girl quilt. I already have an idea about the design. Over the last weekend there was the biggest patchwork and quilting exposition in Spain in the town of Sitges just south of Barcelona. Due to my chemo treatment (on monday I had #4 of 6) I was unable to go there this year. I shall also miss the one in Prague, Czech Republic, where I have been already twice. I am actually from Prague ans I fly there at least 3 times a year to visit my parents, relatives and friends. Well never mind, my health is at the moment my priority #1. At this place I would also like to say thank you to my husband Helmut. We have been together now for 24 years and he is supporting and helping me very much to get through the chemo. 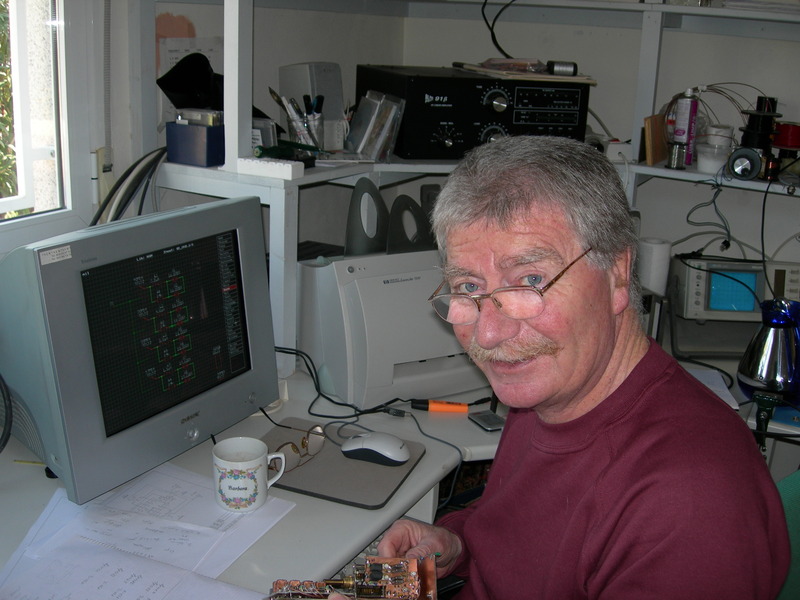 Helmut is a keen radio ham, this photos shows him in his small radio “lab”.